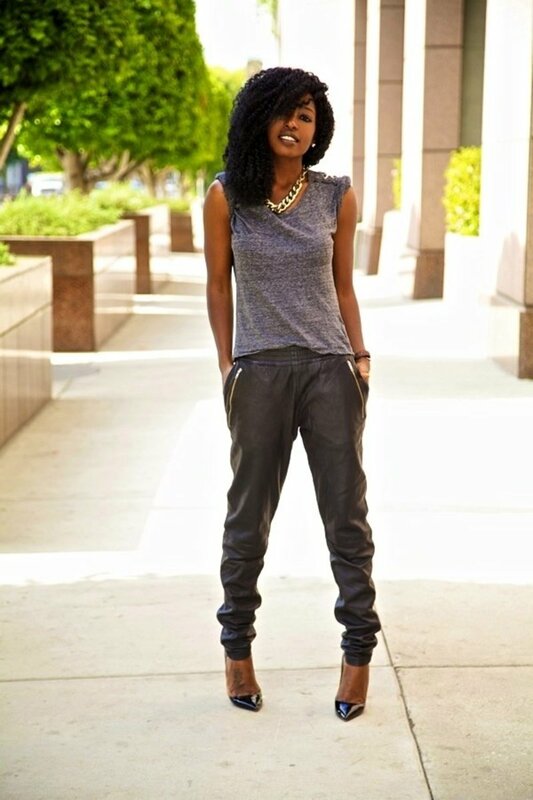 Want to learn what to wear with leggings? This guide informs you on the various things that you can match with leggings for a fabulous look. You’ll also learn how to pair for different occasions and much more. 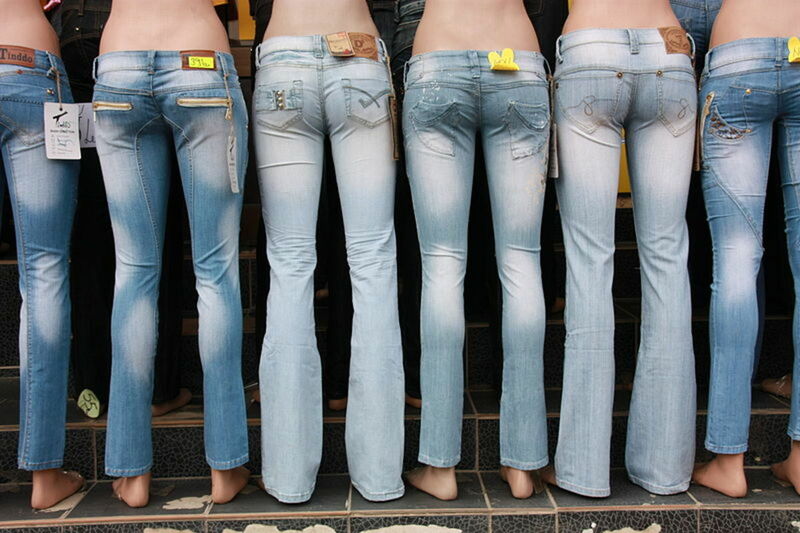 Refresh jeans with unique one-of-a-kind designs using bleach cleaner or bleach. 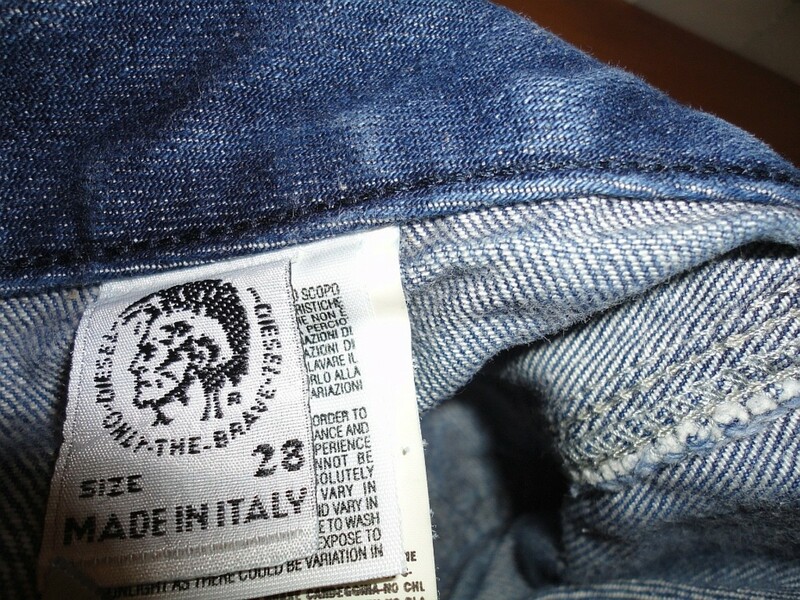 Finding jeans that fit just right can be easy if you know a few tricks. 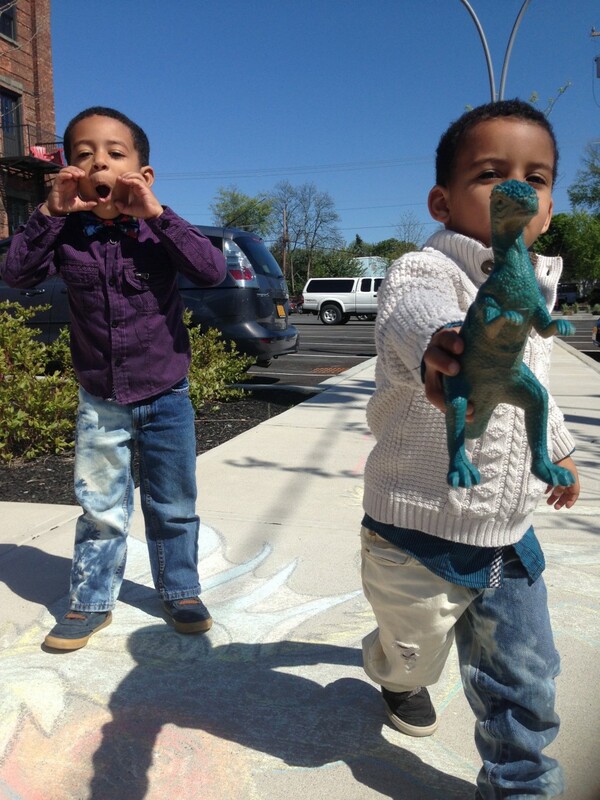 Anyone can look fabulous in denim. 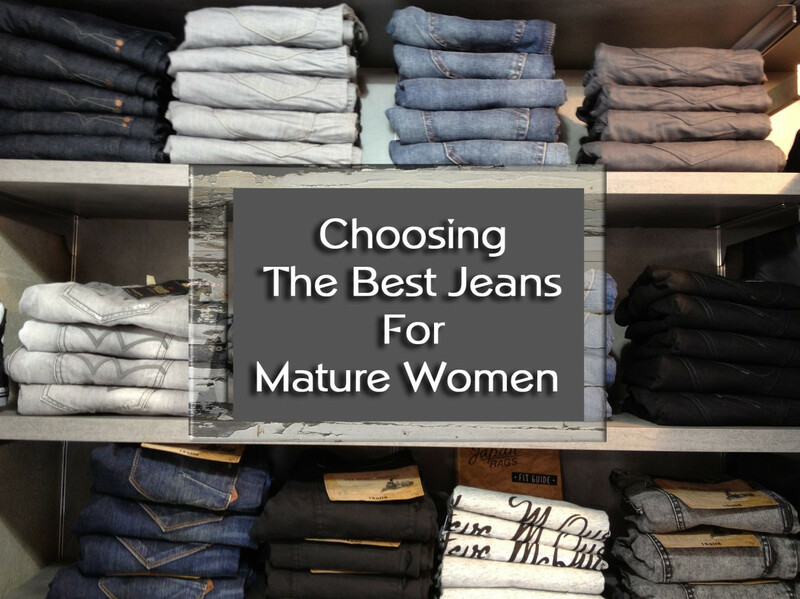 There are perfect jeans for every body type! 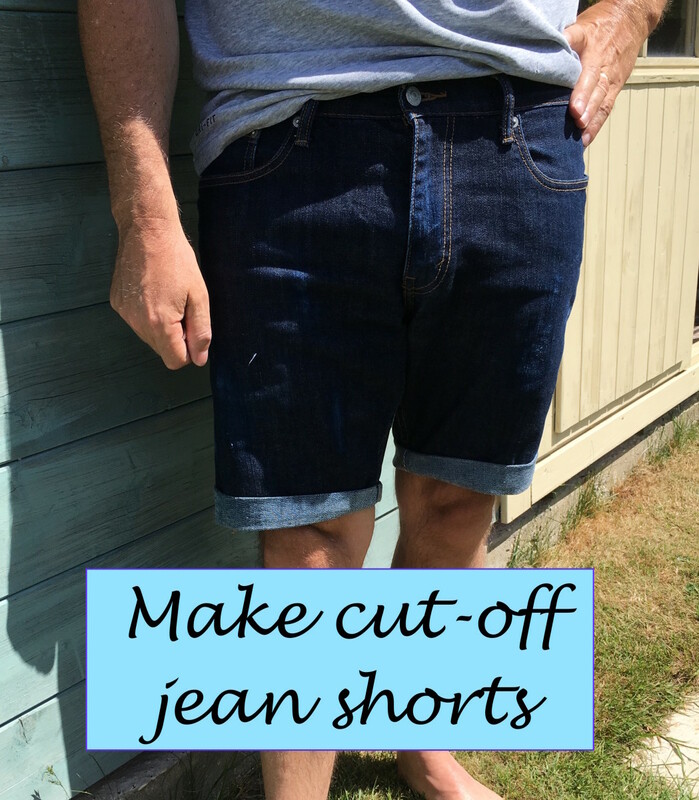 Learn how to cut down jeans to make shorts exactly how you want them. 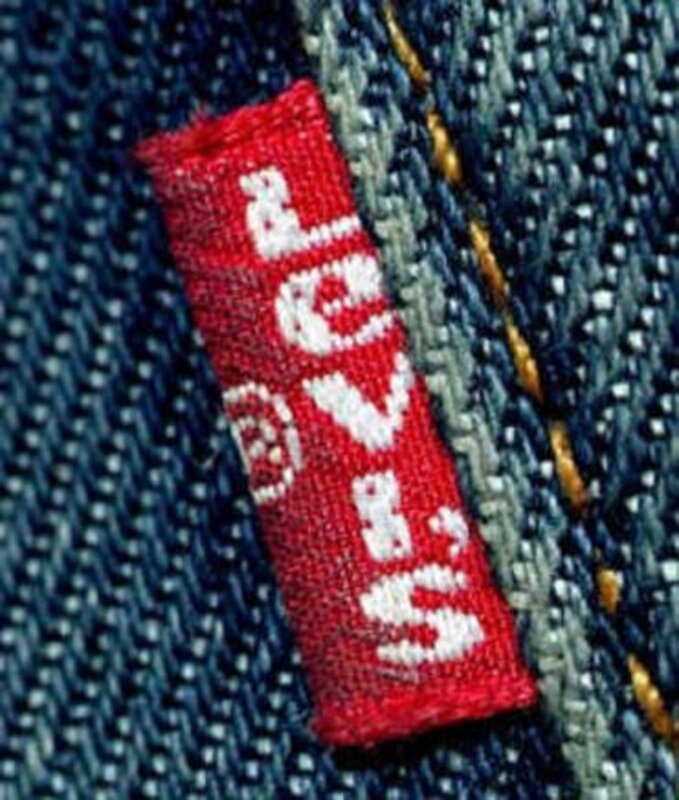 Save waste by using an old pair of jeans. 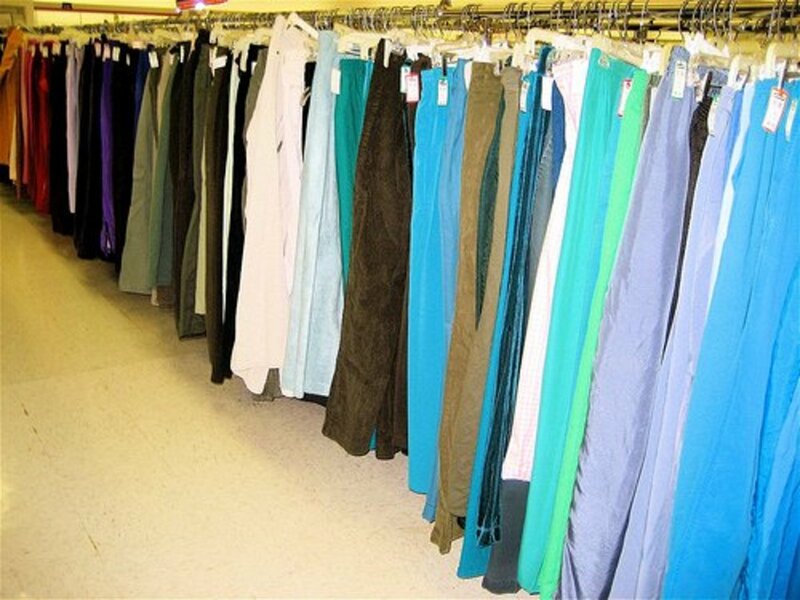 Pants get tears, and shorts are one of those clothing items that are hard to find the right fit. 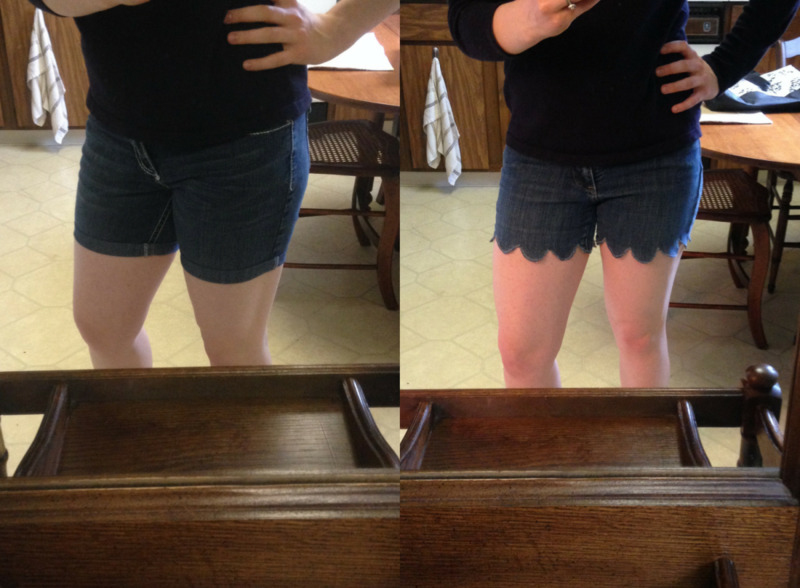 Following these instructions, you can turn old jeans into a well-fitting, brand new pair of shorts! Can you really wear pants modestly? I offer some styling tips to help you wear them.